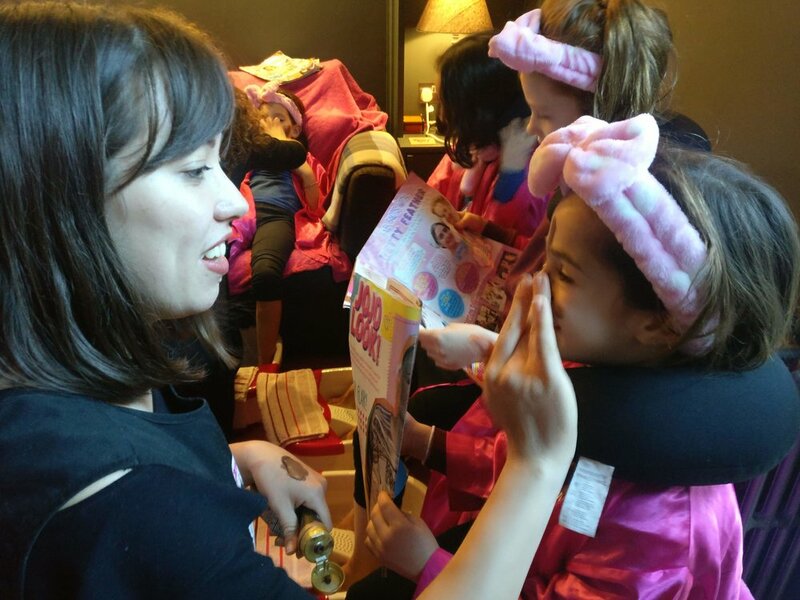 As well as organising Spa party of their dreams, we can help ease the stress by providing a complete package including the Birthday Cake, Pamper Party Bags and more, so you get a break too! Venue? Your own home or a hall or hotel can work too. everyone will need a seat.